Whether you’re serving the children an after-school snack, baking some goodies, or marinating some pork for dinner Safeway has you covered. 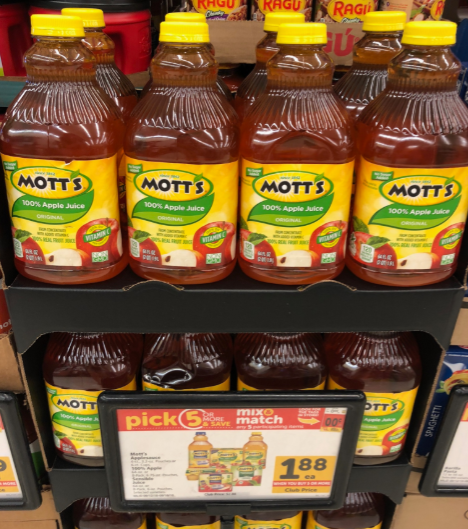 When you shop through September 18th, pick up Mott’s Apple Juice or Applesauce for $1.88 when you participate in the Pick 5 (or more) and Save Sale. 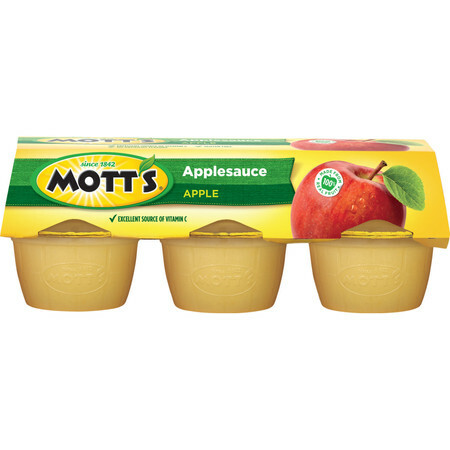 For the lowest possible price, use the $0.75/1 coupon located in the July 29th SmartSource insert (doubles to $1.00). 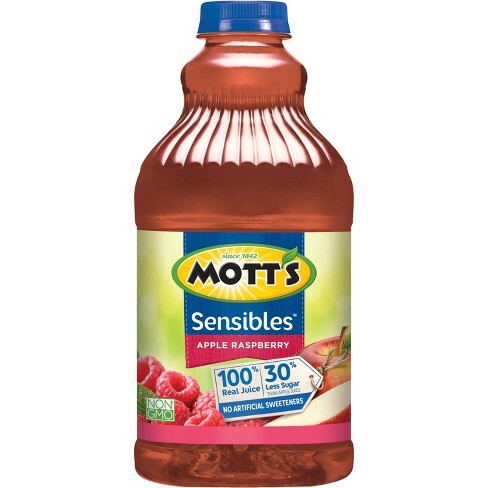 You’ll pay $0.88 for Sensible Juice after the deal. 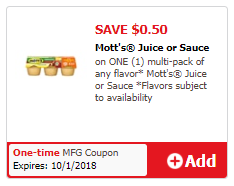 If you’d like juice or applesauce for $1.38, use the $1/2 coupon located in the July 29th SmartSource or download the $0.50/1 Just for U digital coupon and use your Safeway card at the register.